It's been 20 years since Topps Gold debuted in 1992 Topps Baseball. 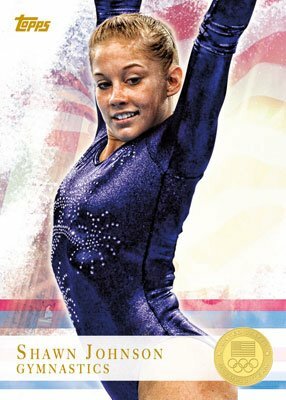 But the card manufacturer is reaching for another type of gold in 2012 after landing an exclusive contract to make Team USA trading cards for the 2012 Olympics and Paralympic Games in London. The first Team USA offering will hit in the spring. 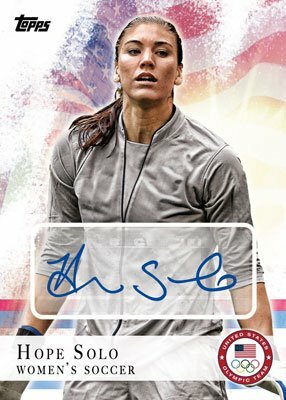 Collectors can look for cards from such 2012 hopefuls as Michael Phelps (swimming), Hope Solo (soccer), Missy Franklin (swimming), Lolo Jones (track and field), Jordyn Wieber (gymnastics) and Shawn Johnson (gymnastics). A total of 100 different athletes will be a part of the release, including 40 autographs. The set will also look back at earlier Olympic and Paralympic achievements. Olympic pin trading has a strong foothold in the collectibles market so it's not surprising to learn that Topps is including pin cards with the release. Other manufactured relics include patches and replica medals. 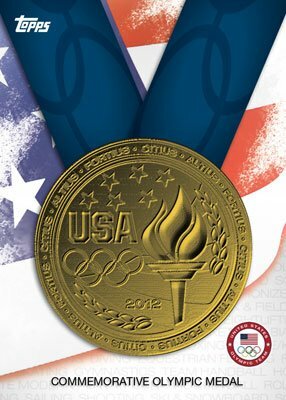 Part of the proceeds from the cards will directly support the American Olympic and Paralympic teams. The last time Topps produced a full set of Olympic cards was back in 1983. The 99-card set focused largely on the history of the Olympics, including cards from such sports legends as Muhammad Ali, Jerry West, Cy Young, Bruce Jenner, Jim Thorpe, Jesse Owens, George Foreman, Dorothy Hamil and Joe Frazier. In recent years, there haven't been a lot of full Olympic card sets. In 1991 Impel made a set called U.S. Olympics Hall of Fame, which, like the 1983 Topps set, was filled with legends and history. Impel followed that set up with 1992 U.S. Olympics, which focused heavily on the Dream Team basketball squad. Boxes for both Impel sets can be found for very little today. 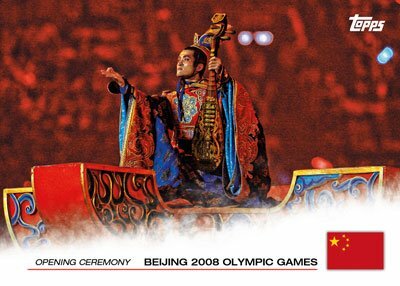 More often, cards celebrating the Olympics come in multi-sport sets and in entertainment card subsets. 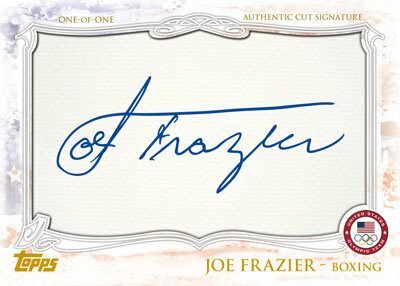 The original Donruss Fans of the Game Autographs gained tremendous notoriety in 2008 when Michael Phelps cleaned up and sent values soaring. Upper Deck Goodwin Champions, Upper Deck World of Sports and Topps American Heritage are other recent brands to have Olympic athletes.